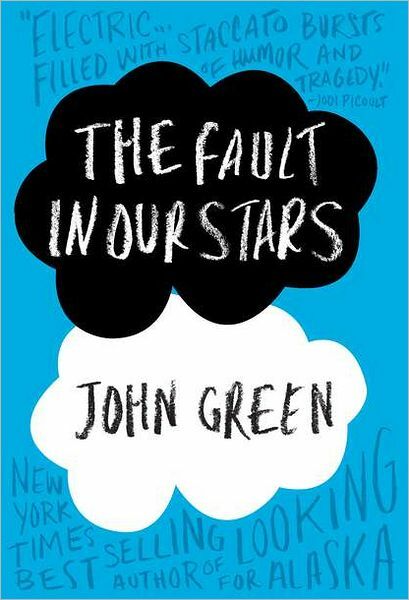 The Fault in Our Stars is the sixth novel written by New York Times Best Seller John Green, published in January 2012. The title is inspired by Shakespeare’s play ‘Julius Caeser’ as the noble man Cassius says to Brutus “The fault dear Brutus, is not in our stars, but in ourselves, that wee are under linings.” The book has now been transformed into a film which was released June 2014. Despite the tumor-shrinking medical miracle that has brought her a few years, Hazel has never been anything but terminal, her final chapter inscribed upon diagnosis. But when a gorgeous plot twist named Augustus Waters suddenly appears at Cancer Kid Support Group, Hazel’s story is about to be completely rewritten. The Fault in Our Stars is one of the most beautifully written books I have read and one of my absolute favorites. After it being recommended to me by one of my best friends Karys and I was unaware of how much this book would come to mean to me. The Fault in Our Stars is a story of two kids with cancer, but its not about cancer. Its a love story between two teens who know this may be there one and only chance at love. The story is told from Hazel’s perspective throughout and makes you truly feel everything she feels. The book is full of metaphors and quotes that are truly amazing. One of my favorite quotes is “I’m on a roller coaster that only goes up my friends” I feel this quote shows how despite there situation they remain happy with life. A heart-breakingly beautiful book that will take your breath away. It is a book that will make you feel things you have never felt before and one thing is for certain, you will cry.